Ultimae has had a long history of quality downtempo and ambient releases and one could argue also defined the sound itself. Their albums are often dreamy, melancholy dances with the spirit world. Sometimes warm, but often cold and dreary they rarely fail to evoke strong emotions. 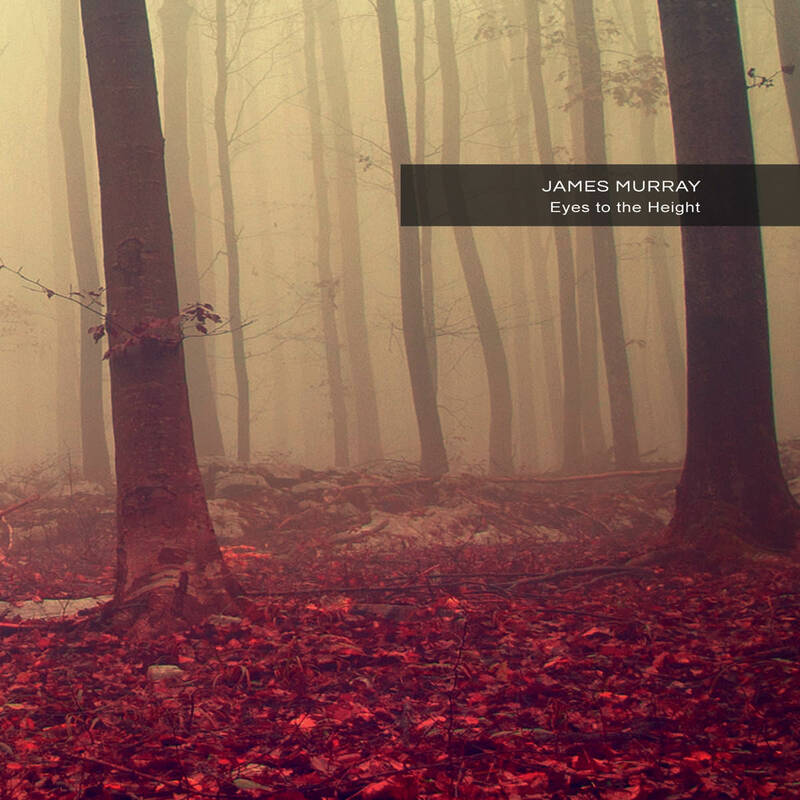 I've been out of the Ultimae loop for awhile, but thought I would jump in with this release from James Murray. I have to say it ticks all the boxes on the checklist with it's slow, ponderous drift. And even though the album is of short length it is a slow plod. Not necessarily a bad thing yet I find it rather boring and uneventful without any drama. It's more a soundtrack to someone's personal loss or wilderness through which they must journey. It's ethereal without being overly melodic, but it does have that pensive, retrospective feel. It's not until the title track that it wakes from it's catatonia and shows a little motion and positivity. The tracks are relatively short which helps, but I cannot label this a standout by any means. I liked it but feel it works better as a full listen through rather than cherry picking tracks. I get the sense that it can be a grower because of this as it doesn't wow right out of the box. In fact I am warming up to it on multiple listens. Yeah, but I'm sure there's something else out there.